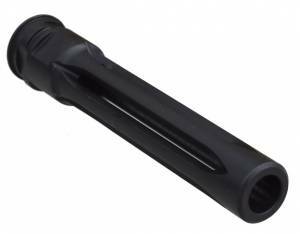 Designed specifically to fit 12.5" HK91 Style Uppers in .308. This one is threaded WITH a Counter Bore I.D. @ 5/8 and depth @ 0.200" to work on any German or America HK-93 style barrel. Threaded WITH Correct HK Mil. Spec. Counter Bore.